of our large neighbor The Andromeda Galaxy. 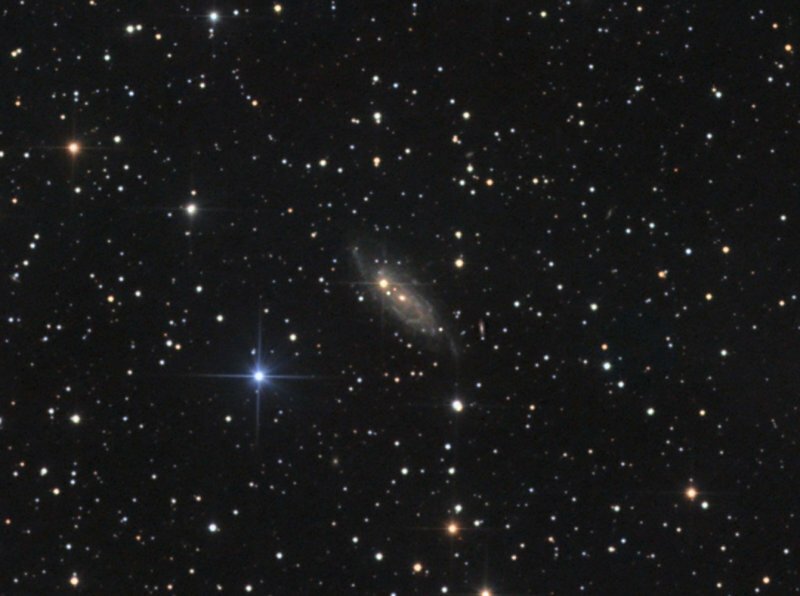 Taken on the nights of Nov. 13, 14, 15, and 16, 2009.
were 4 minuutes binned 1x1 resulting in the following total exposures L:R:G:B (min) = 345:60:60:60. PixInsight LE and Photoshop CS. North is up.